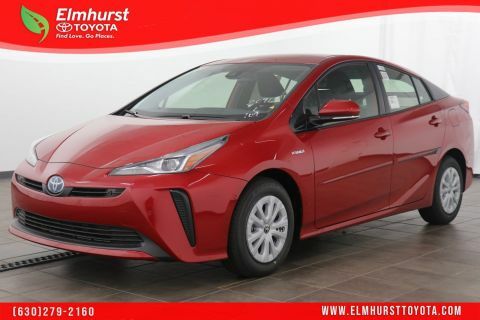 The Toyota Prius is the vehicle designed to meet all the demands of a busy family while delivering impressive fuel economy. The 1.8L ECVT engine offers three modes for improved efficiency. 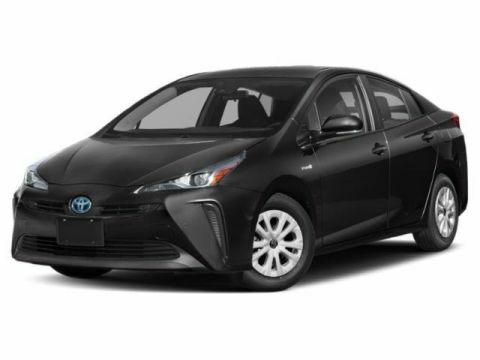 ECO restricts climate control and throttle response for impressive mileage over distance. POWER boosts acceleration while in traffic. EV uses only battery power for up to a half mile. Open the available panoramic moonroof for the enjoyment of both driver and passengers. Back up with confidence with integrated rear view camera displayed on the 6.1-inch touch monitor. Siri Eyes Free keeps your iPhone® connected at all times. 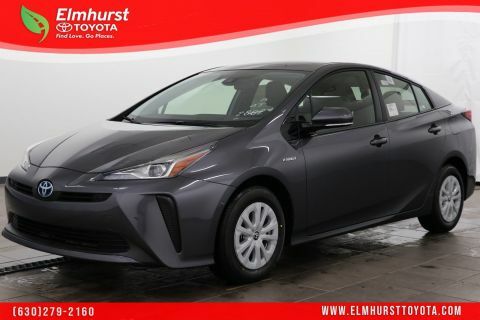 Are you interested in experiencing the Toyota Prius for yourself? 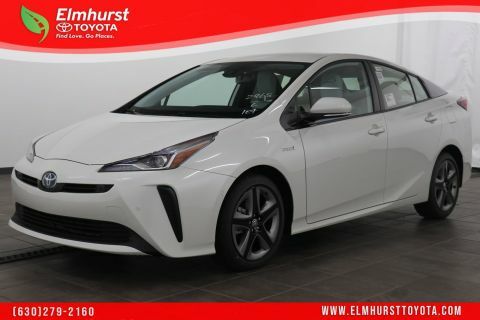 Visit Elmhurst Toyota a Toyota dealer serving Chicago for a test drive today.